Geographically, Mumbai isn’t always what it looks like today. The area was originally a collection of 7 islands ruled by indigenous empire before the British land reclamation project merged the islands together and turned Mumbai into a strategic port on the Arabian Sea. 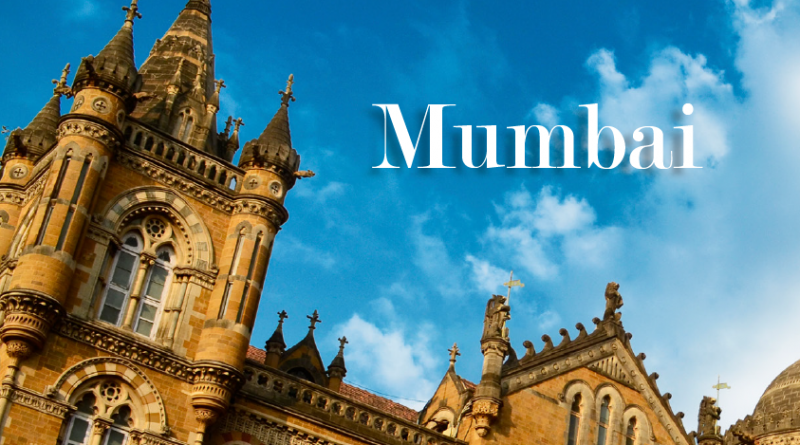 Mumbai grew tremendously and it is known for its economic and educational development. Now home to 21 million people, Mumbai bounds to be diverse, multi-cultural, and very, very lively. The metropolis is full of all kind of people, from labourers, artists, fishermen, to movie stars, millionaires, and billionaires. Mumbai oozes a charming, contagious vibe, and there is something for everyone, especially on the luxurious side. 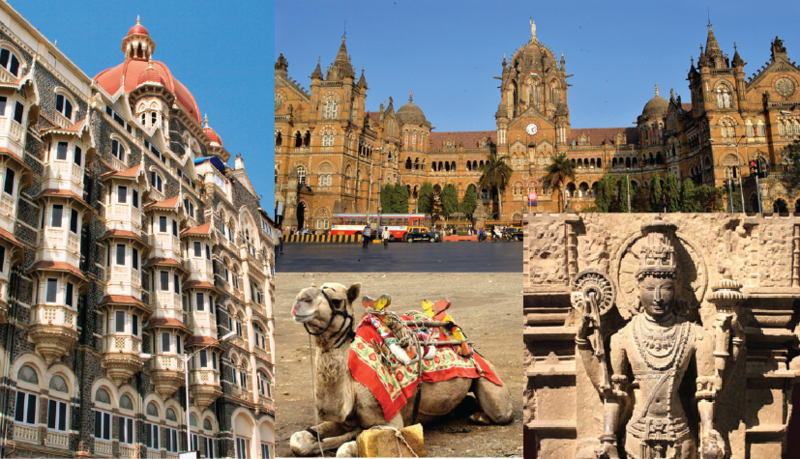 Some of the grandest colonial-era architectures in the world are located in the heart of the city and south Mumbai. Take time exploring Mumbai’s rich history, but dig a little deeper and you’ll uncover exciting bazaars, hidden temples, and India’s premier restaurants and nightlife. You’ll surely find Mumbai to be one of the quaintest cities on earth. 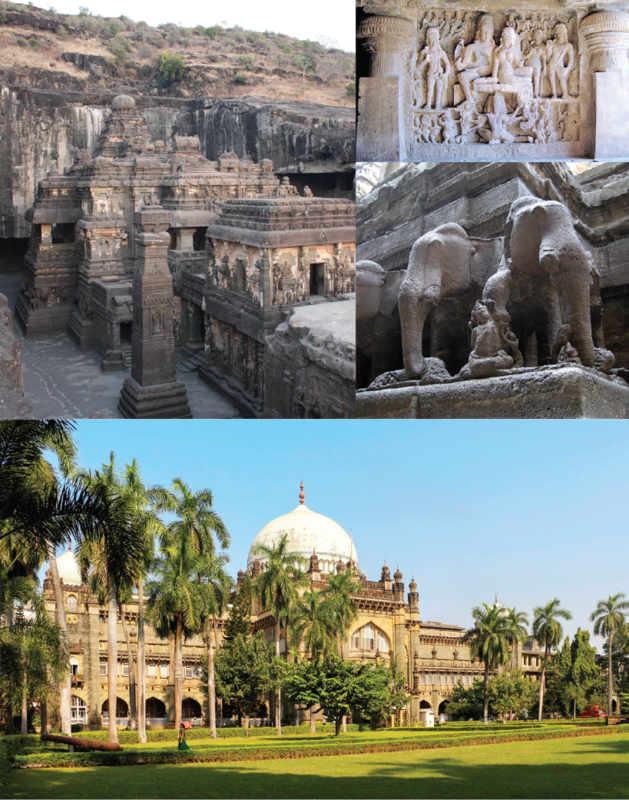 The long history of Mumbai means it is home to a number of fascinating UNESCO World Heritage Sites, as well as important cultural and religious sites. Constructed in the 18th century, the imposing architecture of Chhatrapati Shivaji Terminus (or Victoria Terminus) is the city’s most extravagant Gothic building and a reflection of colonial India. The exuberant structure of beautiful walls, domes, and statues is a joyful dance of Victorian, Hindu, and Islamic styles blended into one timeless performance. Heritage Sites that is still in use by the public. Over 3 million people pass through the station every day and almost all travelers visit this iconic landmark to connect to another city, take the CST Station tour organized by the railway authorities, or simply take photos. Chhatrapati Shivaji Maharaj Vastu Sangrahalaya Formerly Prince of Wales Museum, Chhatrapati Shivaji Maharaj Vastu Sangrahalaya has the biggest and best collection of artifacts from the whole country. Its architecture is a mélange of charming Islamic, Hindu, and British architecture by George Wittet, who also designed the Gateway of India, and perhaps a great piece of art within itself. Not only is the architecture of the museum spell-bounding, the museum exhibits a vast collection of impressive Hindu and Buddhist sculpture, terracotta figurines from the Indus Valley, Indian miniature paintings, porcelain and weaponry. Multi-culture is what Mumbai’s food scene is all about. The city offers everything from fancy elegant restaurants to lively “khau gallis” or food lanes. 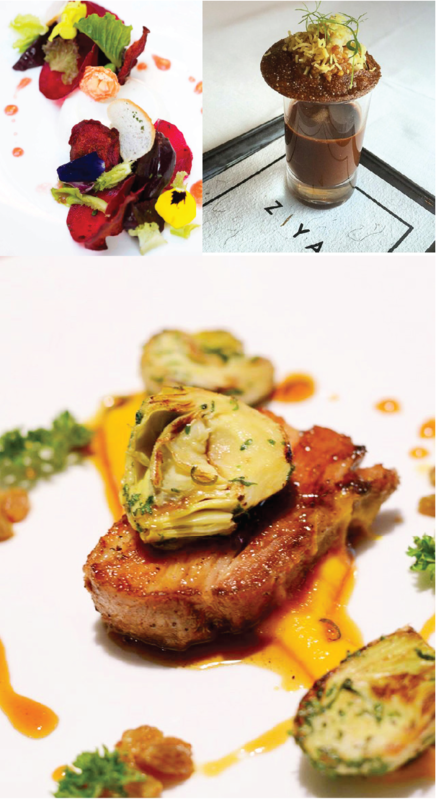 We’ve brought you a few of the best fine dining restaurants in Mumbai for you to get a taste of Mumbai’s vibrancy. Housed in a lovingly restored colonial bungalow in a quiet lane near the famous Gateway of India in Colaba, Indigo is a multi-award winning restaurant in Mumbai recognized for its exquisite food, hospitality, elegance, and excellent wine list. As one of India’s premier restaurants, Indigo does not only boasts impressive sun-lit high-ceiling spaces, charming décor, a beautifully designed bar with deep-blue walls and leather armchairs, a cozy cigar bar, and a gorgeous rooftop deck, but the food does live highly to its reputation. The ever-changing menu is a journey of flavours of modern European-Asian cuisine from spicy Thai dishes and oriental flavours to elegant French cuisine that required years of experience to perfect. Some of the favourites and the “don’t miss” are pulled duck tortellini with bok choi, tomato jam, and perigord salice, Cochin oysters, broiled lobster tail with Indigo’s lobster risotto, and sous vide pork belly with maple glazed apple, choucroute, and corn sauce. Discover the seducing taste and aroma of exotic spices and aromatic herbs of the East. Helmed by Michelin starred Chef Vineet Bhatia, Ziya reflects the style of one of the most talented Indian chefs and breaks the boundary of traditional Indian cookery. The name “Ziya” means “splendour” and “light” which translate into the atmosphere and the ‘enlightening’ dishes. From the dusky gold ceilings, gold mosaics and ornate, gold wall panels, to the gold upholstery, gold plates and gold cutlery, everything about Ziya exudes splendor, while each dish is an innovation of unusual ingredients with contrasts in textures, flavours, and temperature. Don’t worry if you aren’t accustomed to Indian cuisine and the menu would just confuse you with all the fancy words. Ziya’s Gourmand menu promises to guide you on a culinary journey through India, marrying the old and the new, and create innovative flavour combinations with contemporary presentation and modern touch. With no more than 300 suites, being on a Seabourn ship is like traveling in a private club where members share expansive open decks, inviting social spaces, and the personalized attention of an exceptional crew. 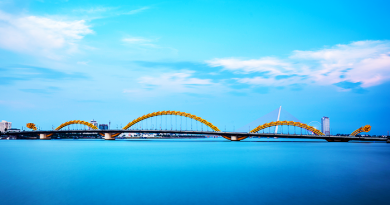 Debuted in 2010, Seabourn Sojourn is on par with any world-class 5-star luxury hotels. 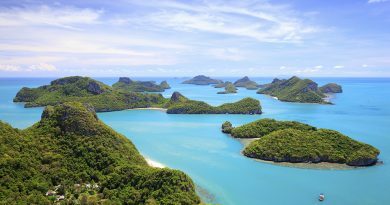 The award-winning cruise ship features 225 ocean view suites, most with private verandahs and measure from 295 – 1,682 sq. ft. All suites are designed for ultimate comfort with fine Egyptian cotton and down pillows, walk-in closet, flat-screen interactive TV, a fully-stocked in-suite bar, and spacious bathroom with tub, shower, twin sinks, large vanity, and fine toiletries by Hermés, Bijan and L’Occitane, or Molton Brown. Myraid of leisure and entertainment facilities onboard the Seabourn Sojourn mean there is always something for everyone, from the Card Room for family to enjoy board games and Wii console games to The Club where guests enjoy a lively pre-dinner drink, live music, and late night dance and live DJ. There are six whirlpools and two swimming pools, including the Pool Patio, with a pair of large whirlpool spas and a “beach” style pool, a casual Patio Grill and the Patio Bar, as well as Seabourn’s popular open-air Sky Bar on the sun deck above. Encompassing indoor and outdoor spaces over 2 decks, Spa at Seabourn covers 11,400 sq.ft., making it the largest spa facility on any luxury cruise ship. The spa features 6 treatment rooms, a thermal area with a large hydro-pool, dry float, sauna and steam rooms, a full-service salon, well-equipped gym and a motion studio featuring a Kinesis Wall and Thai massage area. 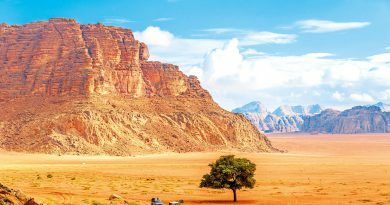 Tip: Seabourn Sojourn travels from Dubai to Abu Dhabi, Muscat, Mumbai, Mangalore, Cochin, Colombo, and Singapore, with 9 days at sea. • Dubai time of work is different from the usual work time. Thursday, from 8 AM to 1 PM and 4 PM to 8 PM.